How can we help you? Send us a mail and we will get back to you as soon as posible. manage every aspect of their farm. for long-term savings and efficiency. 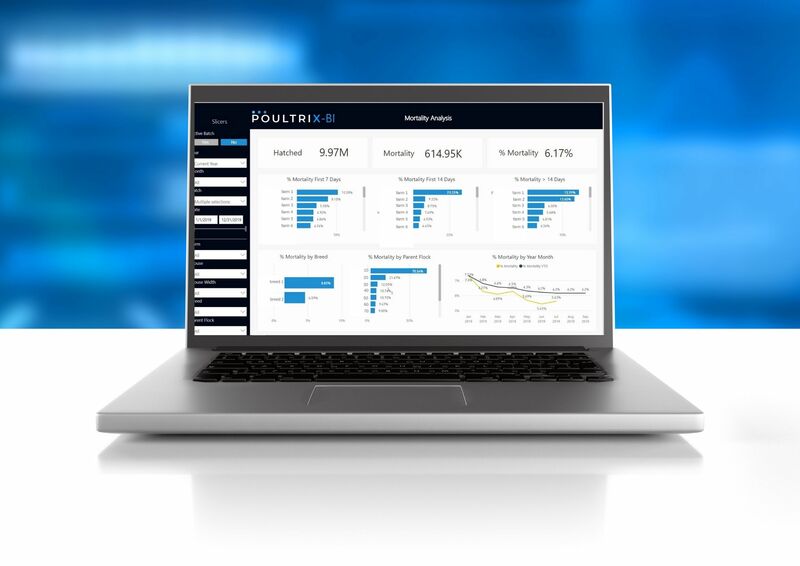 Our technology is simple to implement and use, and features an intuitive dashboard display. 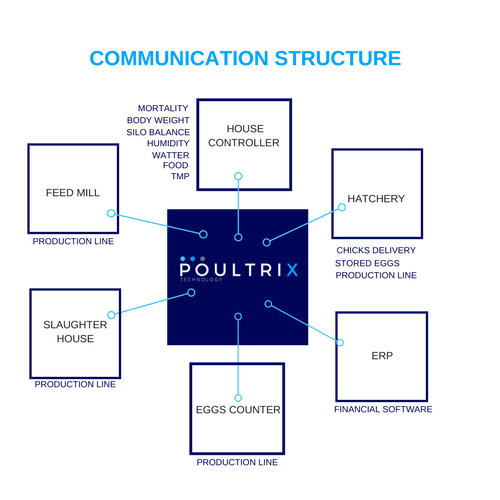 PoultriX is a Saas cloud technology, which can be accessed securely from any device. Real-time data gathering and analysis reports ensure farms run efficiently for short and long term savings. Our system automatically integrates with on-site monitors, egg counters, ERPs, financial systems, and more, to streamline farm production. 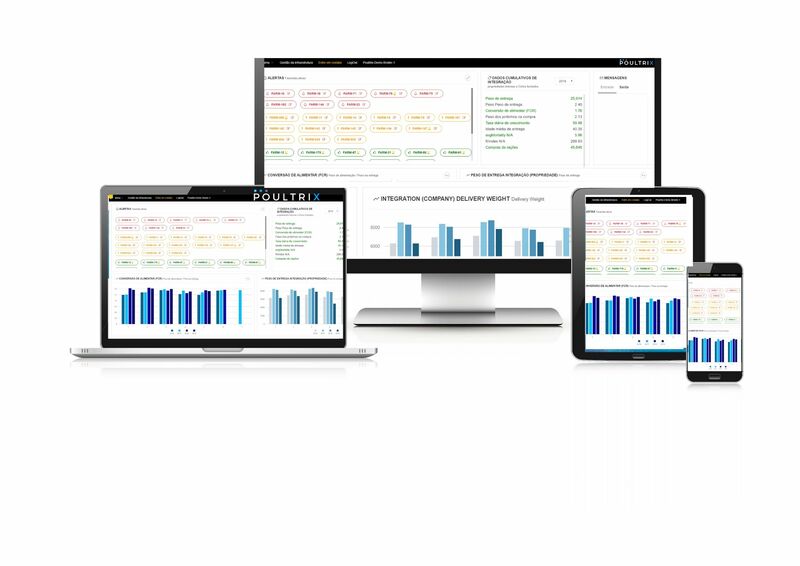 Our easy-to-use technology provides farmers with instant insights from anywhere on desktop or mobile devices, allowing farmers to act quickly if any abnormal change is detected. 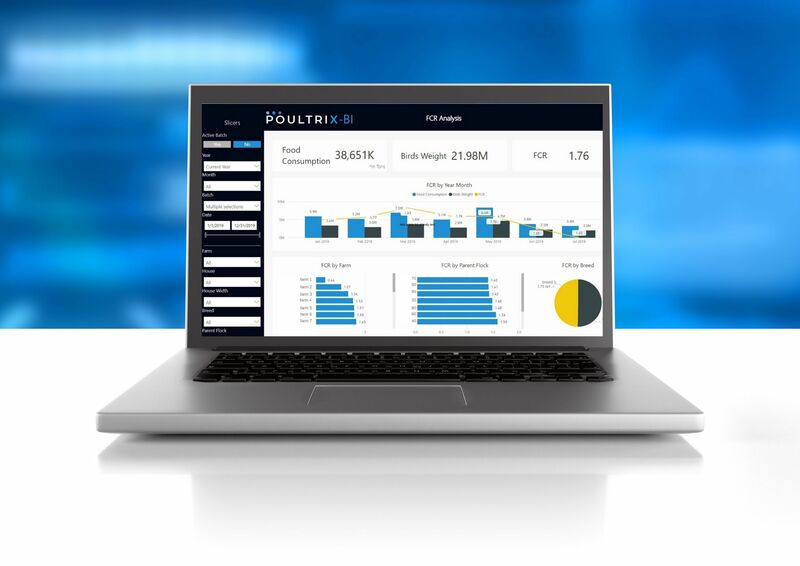 With our turnkey farm analysis and business intelligence reports farmers will uncover better ways to plan for the short and long term, saving time and money. 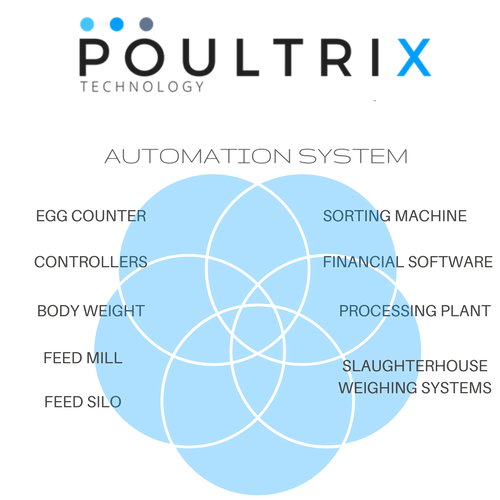 PoultriX has fundamentally improved the way we run our farms. I know what’s going on at all times and can make instant decisions from anywhere! Our mission is to bring cloud based technology to farmers for smarter and more efficient farms. Which is why we developed a modular SaaS platform aimed at optimizing all aspects of poultry and layers farming management. Suitable for Vertically Integrated Enterprises (VIE) and independent farms of any size. 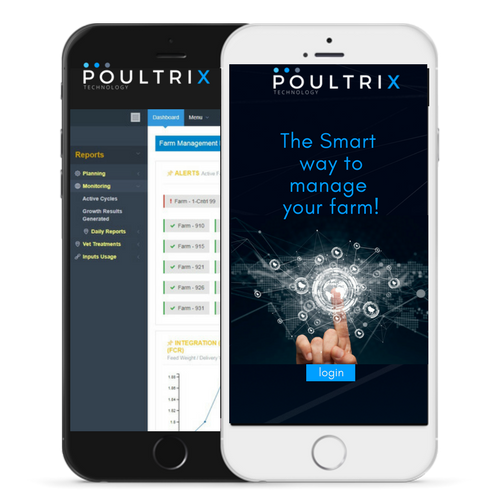 This comprehensive platform enables monitoring, management and control of all farming processes from any device at all times. © 2017 PoultriX by IntegSoft. All right reserved.